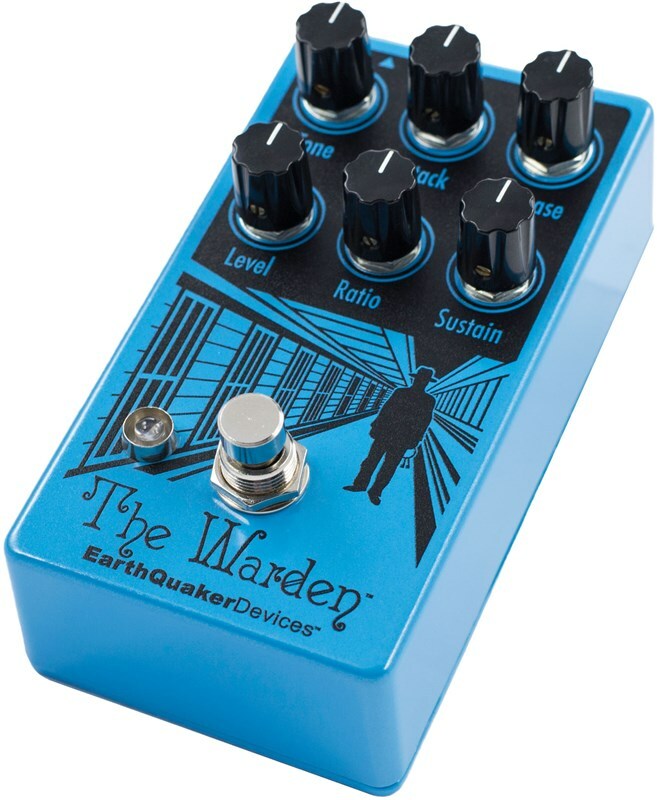 The EarthQuaker Devices Warden V2 is an optical compressor with a feature set usually reserved for studio grade units. 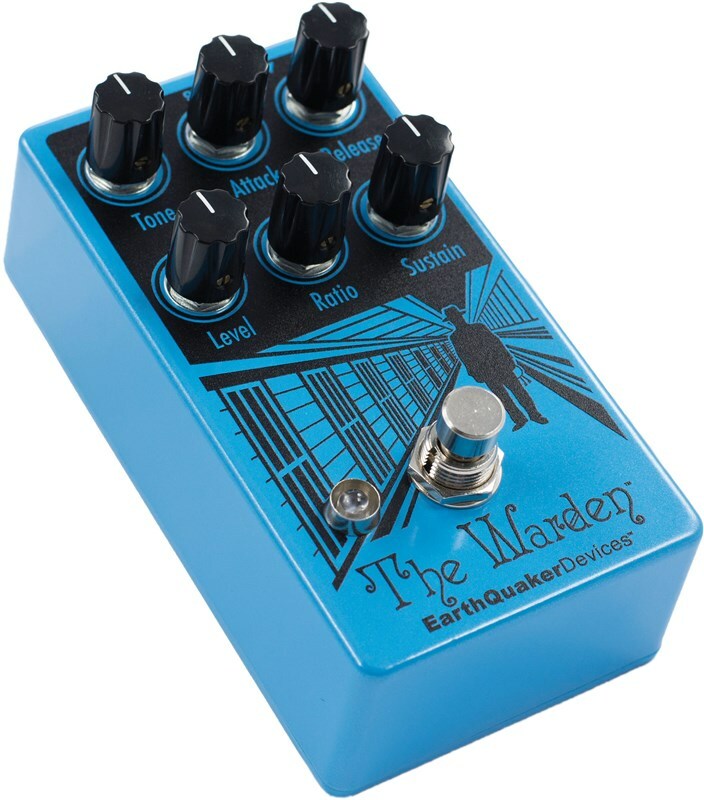 Built with high grade components and internally powered by 18V, The Warden has loads of gain and sustain on tap. Optical compression has a reputation for having more character than a VCA or FET based compression and The Warden is no exception. So whether you're going for a subtle level-evening, always-on tone enhancement or that obvious chicken-pickin' pop and squeeze, The Warden is sure to deliver the sonic stranglehold you need. With complete control over attack, release, sustain and ratio, The Warden will allow everything from a heavy squash with fast attack and release to 'barely there' subtle compression. 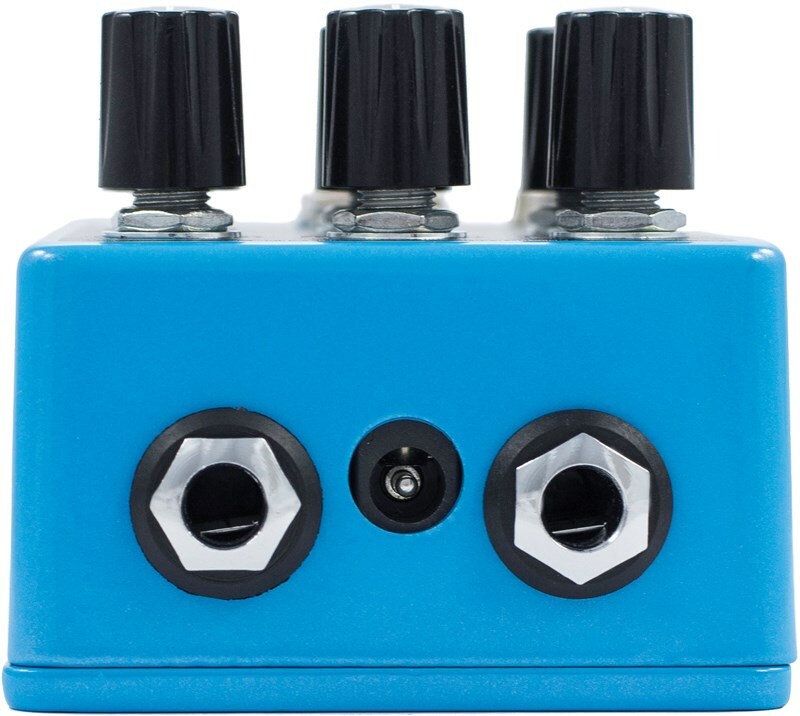 This pedal was designed to slightly colour your tone, the coloration can be dialled-in to your taste via the Tone knob. 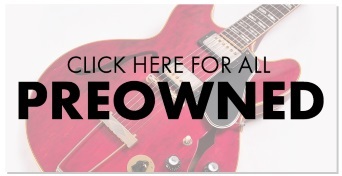 Counter clockwise is treble cut, clockwise is treble boost. The tone is nearly flat around 11 O'clock. Level controls the overall output and is affected by the sustain and ratio settings. There is no specific unity setting, adjust to taste when you find your perfect compression setting Sustain is the heart of The Warden. It controls how hot the signal is, which changes the dynamics of the compression. 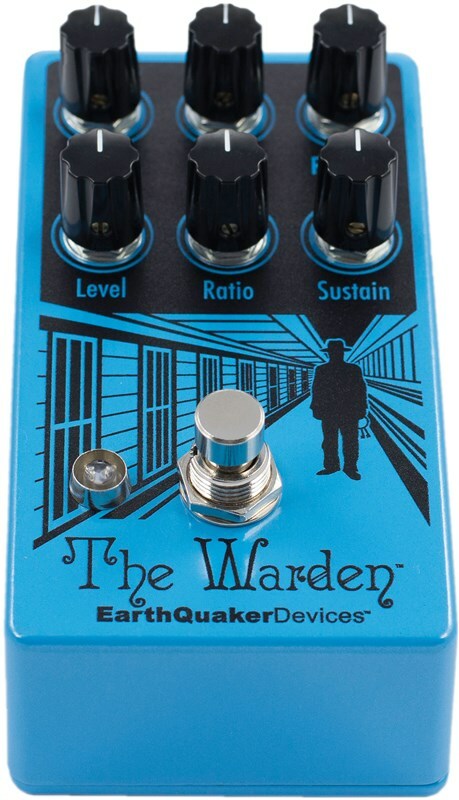 The Warden is a feedback style compressor, the hotter the signal, the more active the compression. Very little sustain results in very little compression, less active attack and release and a cooler signal. Max sustain results in heavy compression, longer sustain, hotter signal and more lively attack and release. 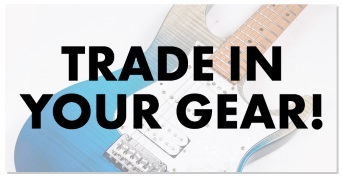 Ratio determines how much the gain reduction affects the signal. All the way up is full compression and the compression is reduced as you turn this counter clockwise which allows more of the boosted, less compressed, signal to come through. There are no defined ratios here. Attack controls how quickly the compressor reacts and starts levelling the signal. All the way counter-clockwise is a fast, nearly immediate reaction. Turning the attack clockwise slows the reaction time. Release controls how long it takes the signal to raise back up to the level determined by the sustain & ratio settings. All the way counter clockwise is a fast release and the release time slows as you turn it clockwise. The Warden is true bypass and handmade with sweet loving care in Akron, Ohio.